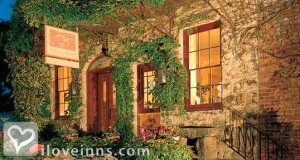 Sonoma bed and breakfast travel guide for romantic, historic and adventure b&b's. 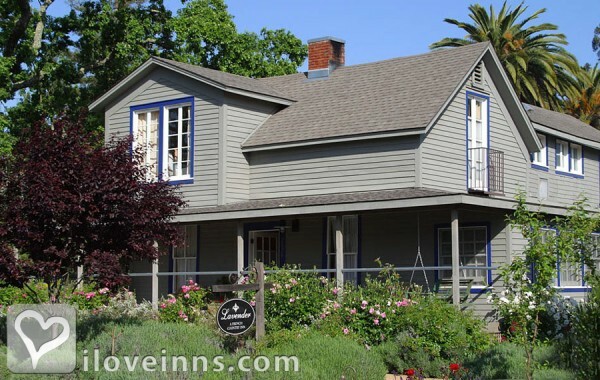 Browse through the iLoveInns.com database of Sonoma, California bed and breakfasts and country inns to find detailed listings that include room rates, special deals and area activities. You can click on the 'check rates and availability' button to contact the innkeeper. Every time wine-lovers talk about California's great wines, they mention Sonoma. This city, after all, has turned into one of the state's foremost producers of wine. As well its historic relevance remains, which is why guests at Sonoma bed and breakfast inns get to see the past while tasting great modern wines. Only two miles from Sonoma is the Buena Vista Carneros Winery, considered as one of the best venues for wine-tasting in the city. Other vineyards and wineries worth seeing are Schug Carneros Estate Winery, Sebastiani Vineyards Winery, and Sonoma Cask Cellars. Vella Cheese Company, on the other hand, is a landmark that could not be missed as it is at the center of Sonoma. To know more about the city's past as a mission while it was under Mexican rule, visit Mission San Francisco Solano or go to the Lachryma Montis. By Bungalows 313. 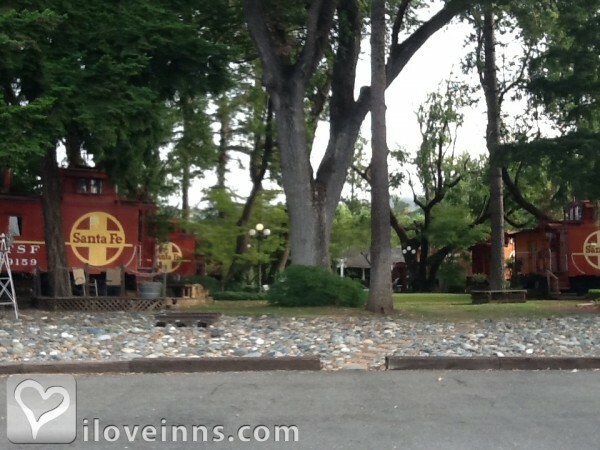 Sonoma is a city in the state of California that is full of historic sites and heritage. Its Mexican colonial past is seen in the the Plaza which was once the capital of the short-lived California Republic. Did you know that Sonoma is considered the birthplace of wine making in all of California? In fact, the people of Sonoma celebrate their winemaking culture and heritage every September with the Valley of the Moon Vintage Festival, their oldest celebration to date. Here you can find some of the top California Historical Landmarks which include The Presidio of Sonoma, a military post which still stands in The Plaza, the Bear Flag Monument which was the sign of the decree freeing California from Mexican rule, and the Mission San Francisco Solano. 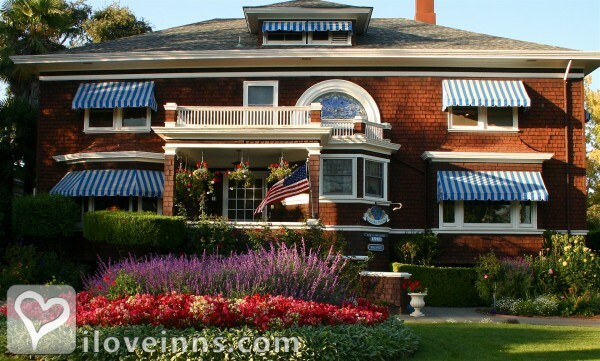 To complete your stay, take a relaxing weekend off at any of the Sonoma bed and breakfast inns. By Cinnamon Bear Creekside Inn. Sonoma's mobility, accessibility, kind hospitable, friendly people, sumptuous food, comfortable, attention to detail, beautiful countryside, an adult playground are some of the descriptive words used to define us. 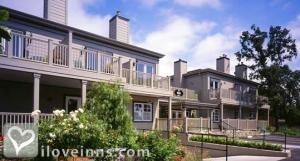 Fifty-five minutes from San Francisco's hustle to the tranquility of Sonoma! By An Inn 2 Remember.